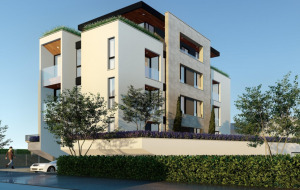 In today’s world of deteriorating ecology, synthetic and genetically modified foods, traffic jams, turbulent financial markets and lack of safe investment instruments, the time comes for reassessment of values and investment into real estate market instruments in untouched and ecologically clean corners of our planet. 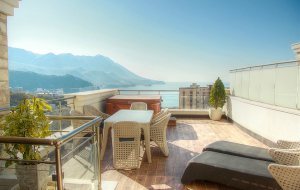 Montenegro is among top destinations for its ecological and climatic features, with its favorable position on the warm Adriatic coast. 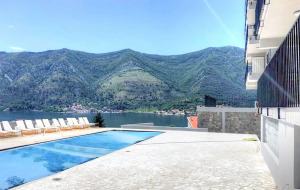 Montenegro is also a dynamic tourist economy making it an ideal place not only for vacations and permanent residence, but also for starting and conducting your own business. 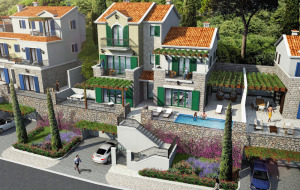 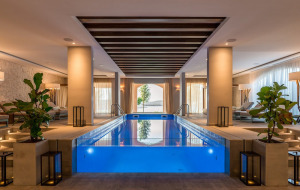 We offer you to invest in real estates in Montenegro for we consider it a protective asset class in times of stock market turbulence and economic recession with good long-term investment potential. 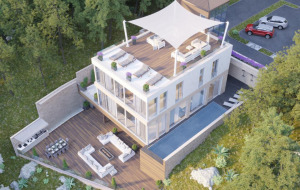 These are just a few in a long list of side values, which are automatically acquired by those who decided to buy real estate in this marvelous land on the brink of the Adriatic Sea. 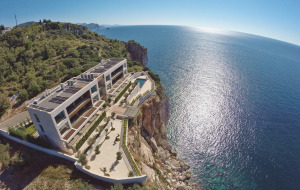 From the business viewpoint it is also very viable to invest in one of the mostly attractive destinations in Europe. 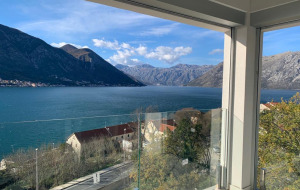 According to The World Travel and Tourism Council, Montenegro is the fastest growing tourism destination in the world, and will continue to be for the next 10 years. 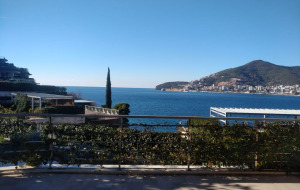 On the back of inward foreign investment from Europe and Russia, The World Travel and Tourism Council predicts that Montenegro will attract a rise in capital investment of 6.4% in 2012, and a rise of 13.2 % per annum until 2022. 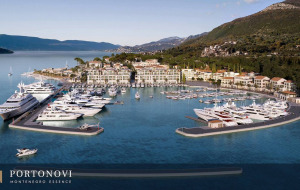 Montenegro has free-trade agreement with all Balkan neighbors, has very favorable tax regime with corporate profit tax at 9%, competitive labor costs, pro-business and pro-investment policy of the state, substantial pre-EU accession financing, and yet still undercapitalized and looking for funding which substantially lowers the entry ticket cost for new players and offers great opportunities. 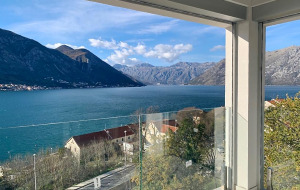 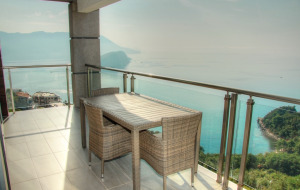 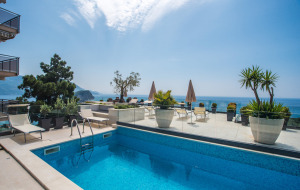 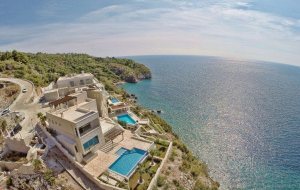 On our website you will find a database of the best properties in Montenegro – both on the waterfront and on ski resorts. 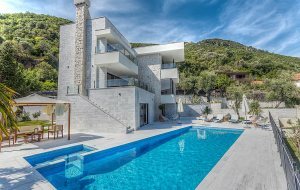 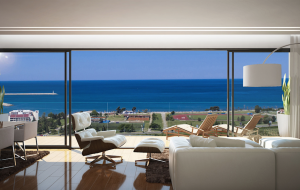 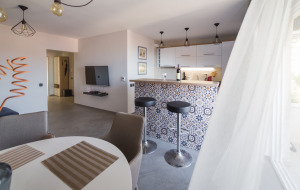 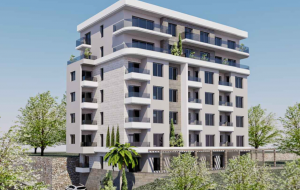 We offer properties directly from developers and owners including such property objects as apartments in residential complexes and luxury homes and villas in Montenegro. 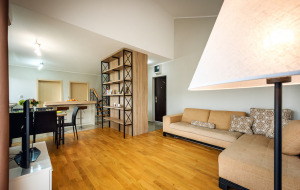 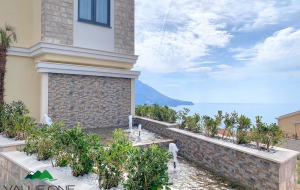 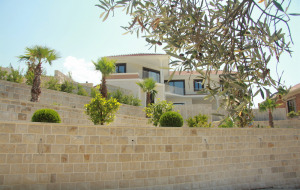 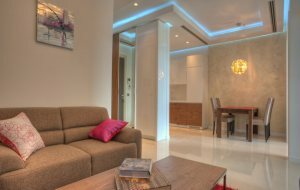 You can choose any property object on our website, check the price of real estates in Montenegro and contact us for more details, or leave you customized request for your dream property in Montenegro and we will find it for you!